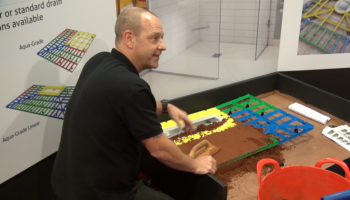 AKW has launched a new anti-slip vinyl flooring range, building on its aim to become a one-stop-shop offering for bathroom adaptation installers. Available from February, installers will be able to choose from six colours. The design of the durable safety flooring has been developed considering risk of falls factors such as slip resistance, visual contrast and texture. 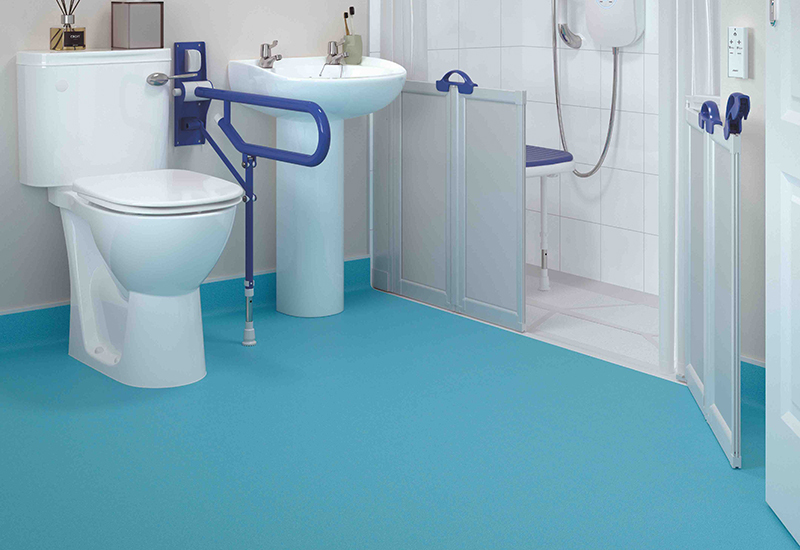 Suitable for wet rooms as well as other bathroom adaptations – due to its high barefoot and footwear slip resistance – the flooring range conforms to both HSE and International standards. 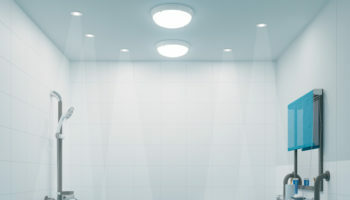 Its PTV (Pendulum Test Value) exceeds wet room requirement standards, aiming to provide peace of mind for end-users. 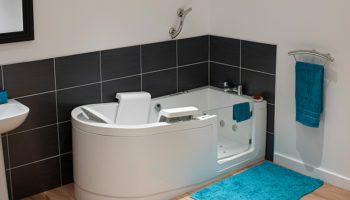 The six colours options have been chosen based on their popularity within the bathroom adaptation market. However, the flooring design does not contain any large speckles, as these can be interpreted as pieces of dirt by those with dementia, resulting in the bathroom user attempting to pick them up and increasing the risk of fall. AKW’s new flooring range is two metres wide and can be cut to order in incremental lengths of half a metre. Alongside this cut to order service, AKW is also offering installers a range of other products for fitting the flooring on screeded, concrete and wooden floors. These include levelling compound, latex liquid, flooring and contact adhesive and floor colour matching weld rods. 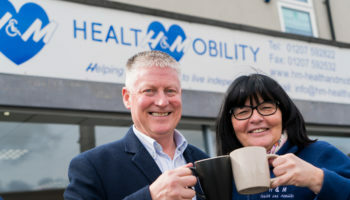 Stuart Reynolds, head of product and marketing at AKW, said: “The new anti-slip flooring range is another addition to the one-stop-shop of products that we are launching to make installers’ lives easier.